The Andalusian horse gets its name from Andalusia, the region in southern Spain where the breed was developed about 600 years ago. 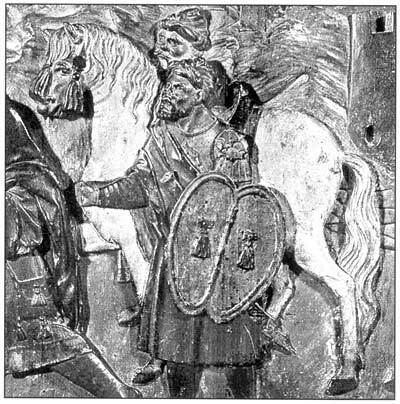 Before this time all horses found on the Iberian peninsular (Spain and Portugal) were just called Iberian horses and would have included a number of indigenous horse and pony breeds as well as introduced breeds from France and, more importantly, North Africa. 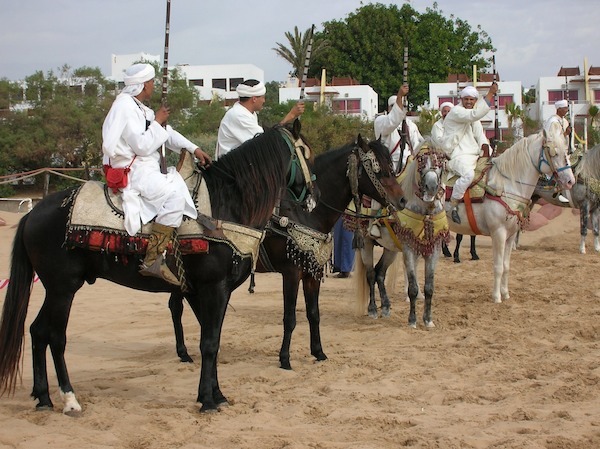 As part of a major research project into the origins of the domesticated horse it was found that the modern day Andalusian and North African Barbs share a significant amount of mitochondrial DNA. This means that both breeds crossed the Straits of Gibralta, with Barbs being brought into Spain and Andalusians being taken to North Africa. This is not unexpected, given that both Arab and North African Muslims (known as Moors) occupied and ruled most of Spain for many centuries from about 711AD. 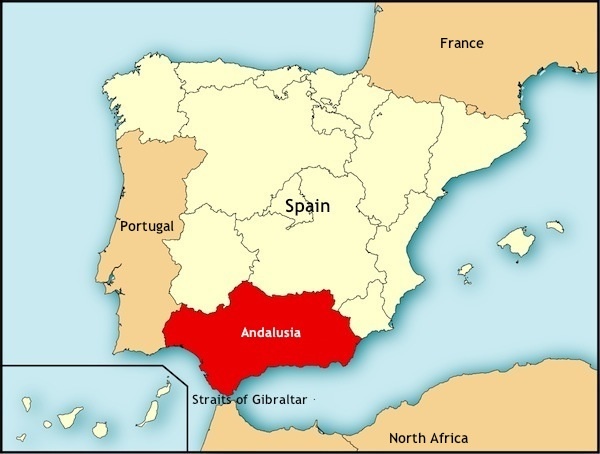 During this time the province of Andalusia was considered the centre of Islamic government for the occupied territories. By 1248 Muslim rule was virtually ended with the surrender of Seville to Christian forces. The Iberian peninsular once again became a Catholic stronghold. 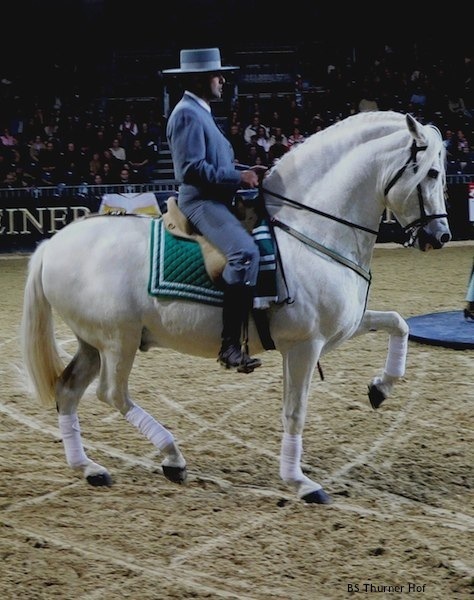 In the late 1400s the Spanish nobility placed the responsibility for developing, refining and achieving the highest quality for the Andalusian breed with the Carthusian monks. 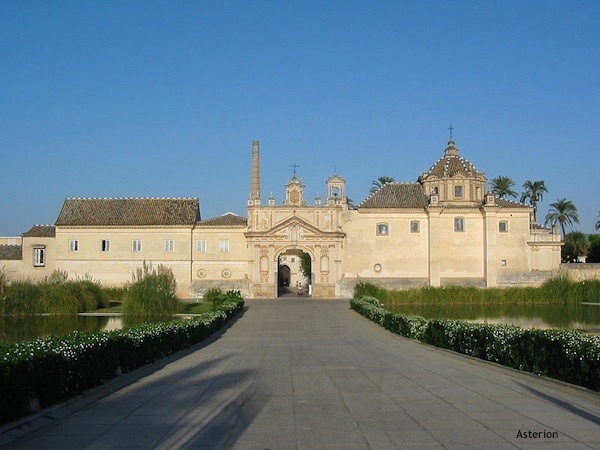 A number of studs were attached to their monasteries (Charterhouses) in Jerez, Seville and Cazalla. For centuries the Carthusian monks had been breeding powerful, weight-bearing horses using the Spanish Jennet as foundation stock. 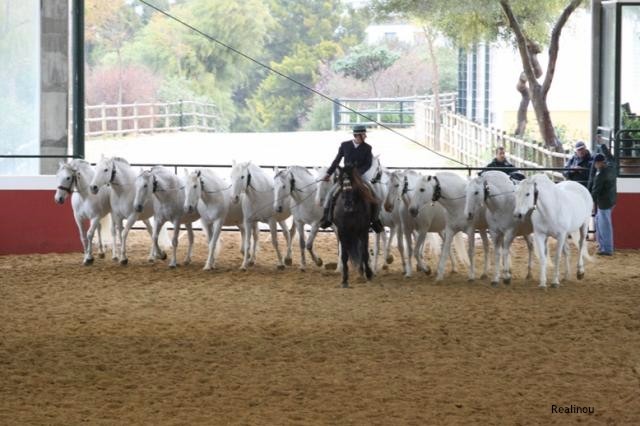 Their involvement in developing and stabilising the Andalusian breed, as well as recording the pedigrees, meant that by 1500 the Andalusian was a distinct and separate breed with one of the first recorded stud books in Europe. 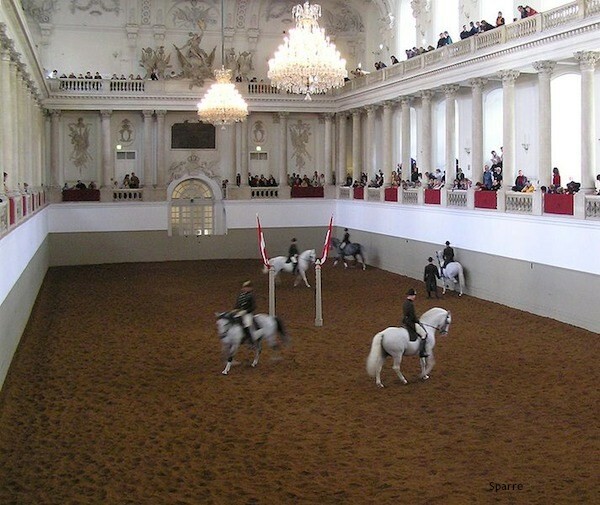 From this time on, the Andalusian and other Iberian breeds were found in every royal court across Europe as well as in many Riding Academies in Austria, Italy, France and Germany. 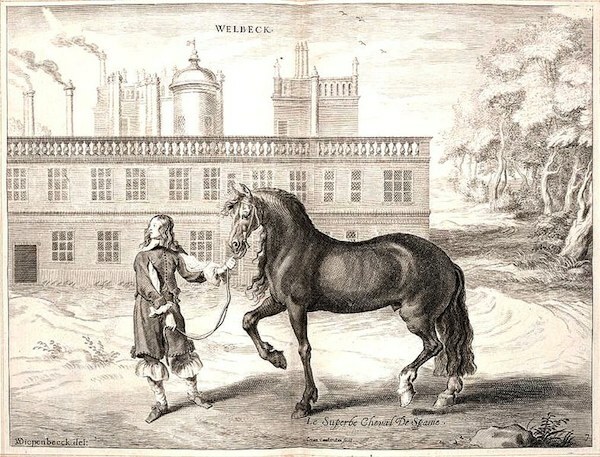 Its reputation as an outstanding war horse along with its natural ability for Classical Dressage grew and the breed was used extensively to improve other bloodlines and breeds. Some of these breeds include the Lipizzan, Fresian, Alter Real, Azteca (Andalusian X Quarter Horse) and Criollo bloodlines. 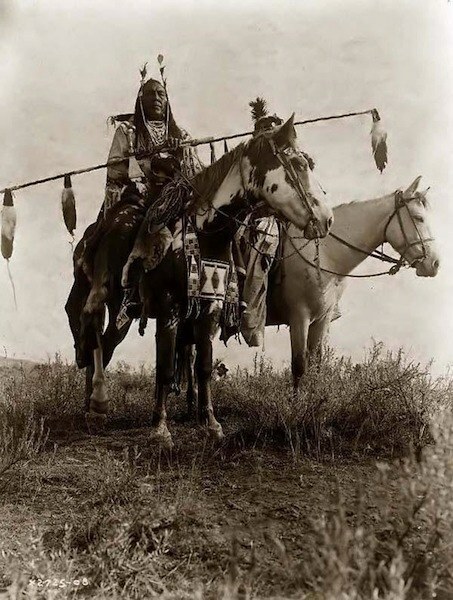 Horses died out in the Americas around 10,000 years ago and were reintroduced by the Spanish conquistadors and later colonists. 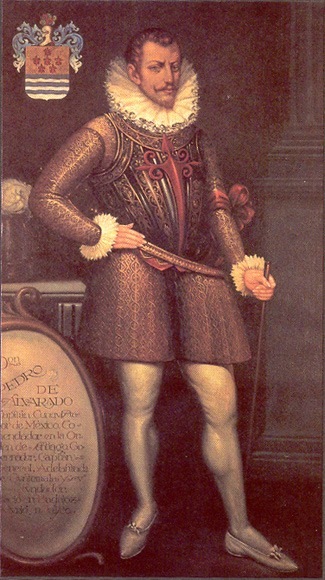 Although some people believe the Andalusian was taken to the Americas by the conquistadors Hernan Cortez, Pedro de Alvarado and Francisco Pizzaro, it was far more likely that the horses used were Spanish Jennets. 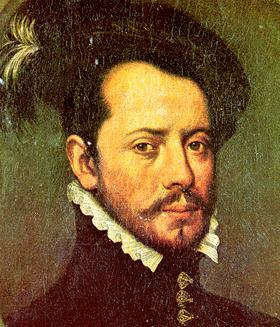 ‘Conquistador’ means ‘conqueror’ in the Spanish and Portuguese languages and is the term widely used for the Spanish soldiers, explorers, and adventurers who brought much of the Americas under the control of Spain starting with the expedition led by Hernan Cortez in the 16th century. More volunteer militia than an actual organized military, they had to supply their own materials, weapons and horses. 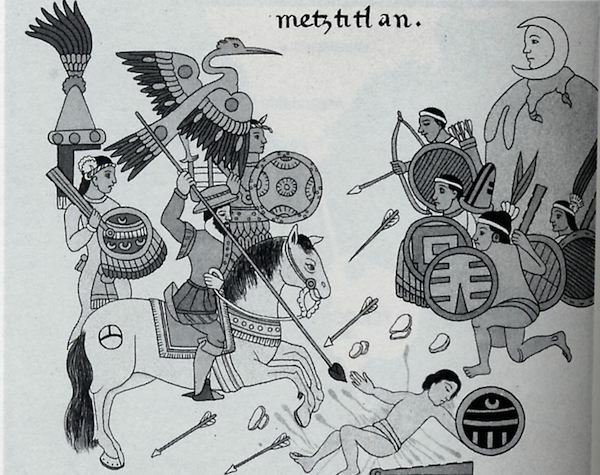 With 600 men and 15 horsemen, Cortez led the conquest of the Aztec empire, however exposure of these previously remote populations to European diseases caused many more fatalities than the wars themselves. 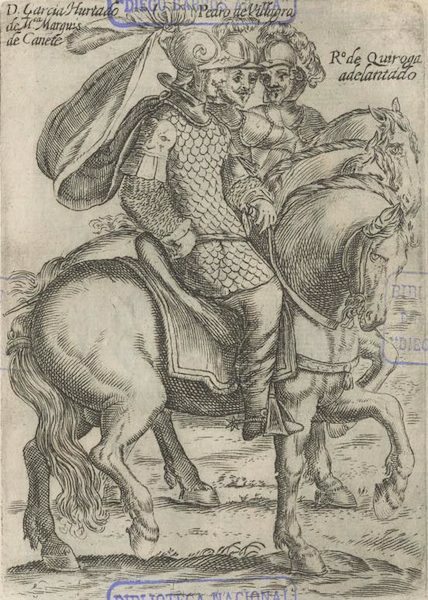 Andalusian horses were very expensive and only the nobility or the very wealthy could afford to own them – it is unlikely that they were used as pack animals or to carry common soldiers. 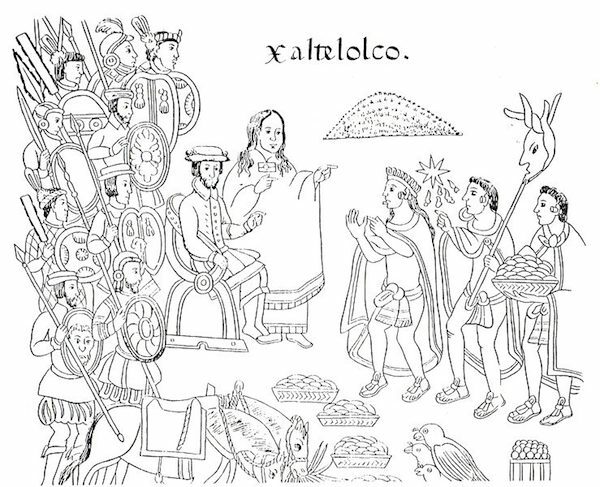 However, after Mexico and some southern parts of North America were colonised by the Spanish, Andalusian horses would have been brought into South America by the wealthy ruling class. 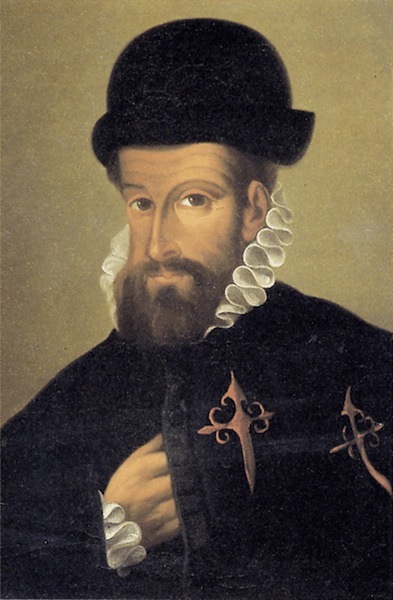 Due to the lack of accurate records we only know that many of the North and South American breeds were developed from Iberian horses, which included the Andalusian and the Spanish Jennet. 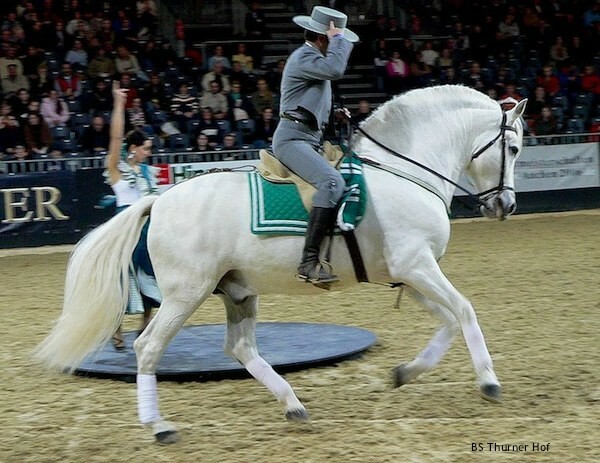 Down through the centuries the Andalusian has been given the title of ‘the royal horse of Europe’, ‘the noblest horse in the world’ and ‘the princes of the horse world’, which gives you some idea of how highly prized they were. 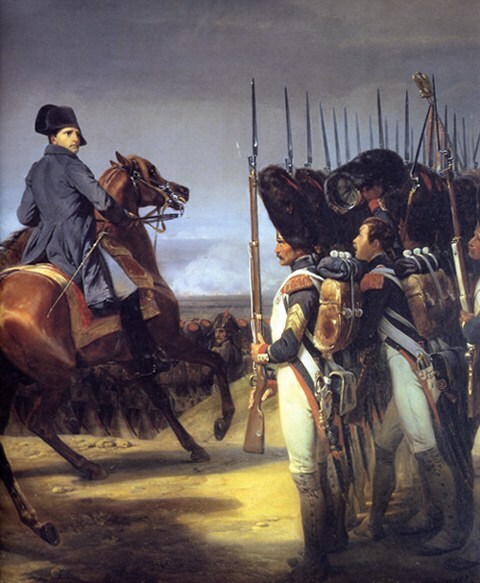 During the 1800s Napoleon’s invading army stole a large portion of the Carthusian bloodstock. However, one small herd remained concealed by the monks at an unknown location. 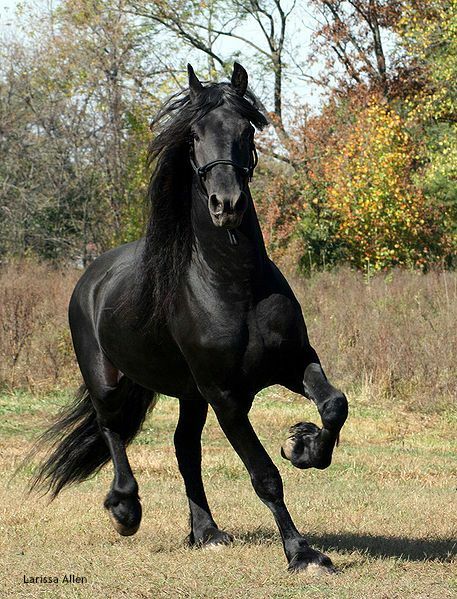 In 1832 the breed was threatened once more by an epidemic within the Spanish horse population. Again, one small isolated herd in a monastery in Cartuja survived. 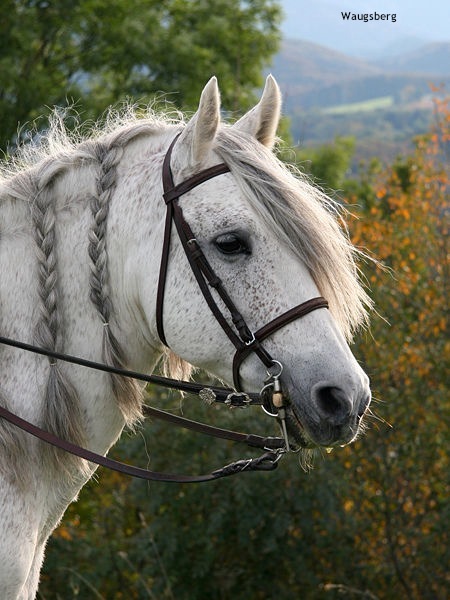 In Spain the breed is not referred to as Andalusian, as this is merely a regional location. 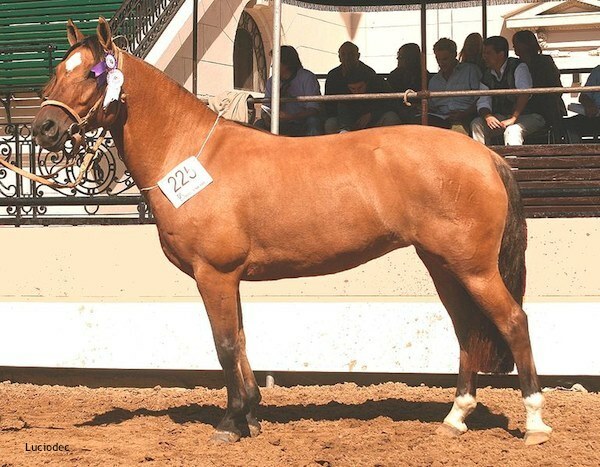 Here, the breed is always called Pura Raza Espanola (Purebred Spanish Horse) or PRE. A majestic animal, it is renowned for its power, strength, pride and courage. 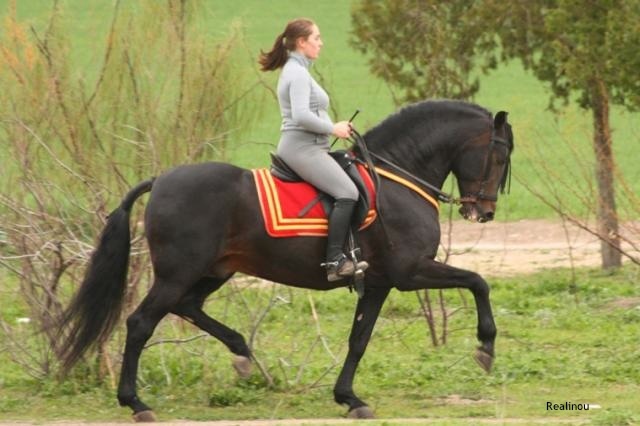 The modern day physical characteristics of the Pure Spanish Horse are of an elegant and strongly built horse standing between 15.2 and 16.2 hands high. 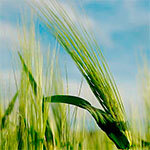 They have a medium sized head with either a straight or slightly convex profile. Their neck is long and broad, well defined withers and massive chest. Short backed with broad strong hindquarters and well-rounded croup. Their mane and tail is usually long and thick however their legs are clean with little feathering. Their movement is extended, elevated and harmonious. 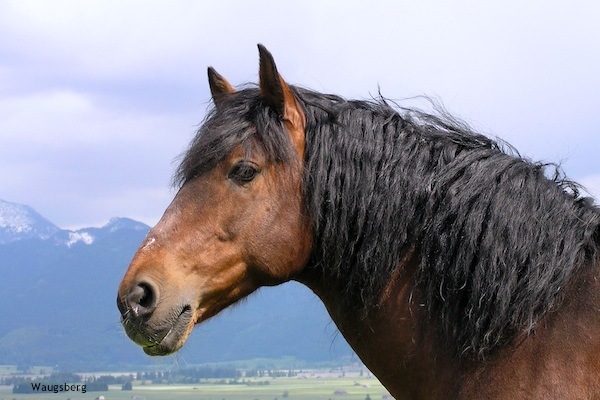 These horses are known for their agility, intelligence and courage. 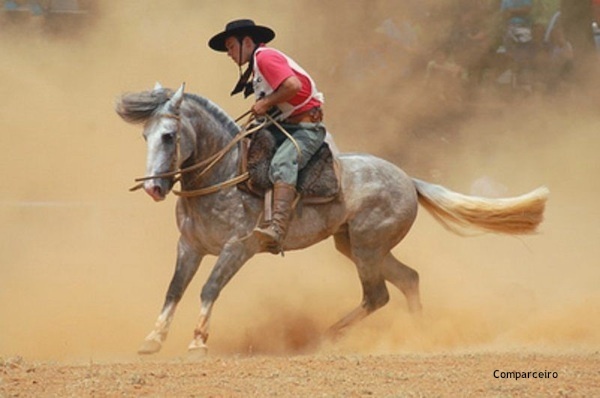 There are fewer than 20,000 registered Pure Spanish Horse in the world today, with the majority still in Spain. The Spanish government and its people were so protective of the breed that they would not allow any horses to be exported until 1962. Today, Andalusians (PRE) are rare outside of Spain. 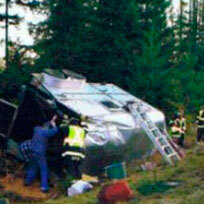 Generally owned and imported by a limited number of lucky individuals. 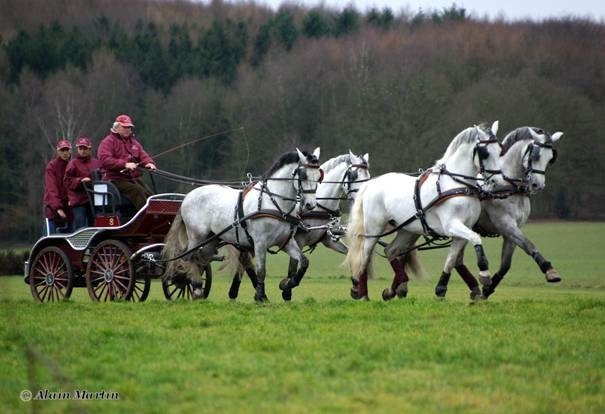 However, their beauty can be enjoyed by us all as these horses are regularly used by the film industry. You can see them in action in films like Gladiator, Lara Croft; Tomb Raider, Braveheart, King Arthur, Lord of the Rings and The Chronicles of Narnia. 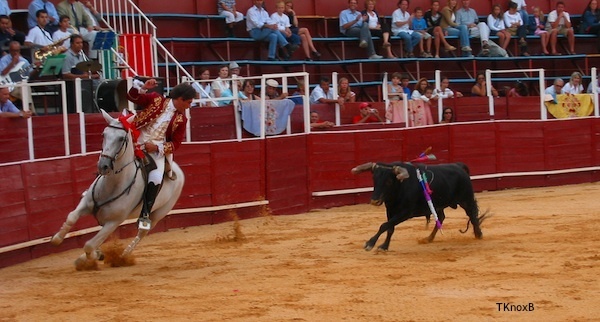 Within Spain, the breed has always been used for riding and driving as well as cattle work, particularly with the aggressive Iberian bulls. Their agility and courage made them particularly well suited to the bullring. 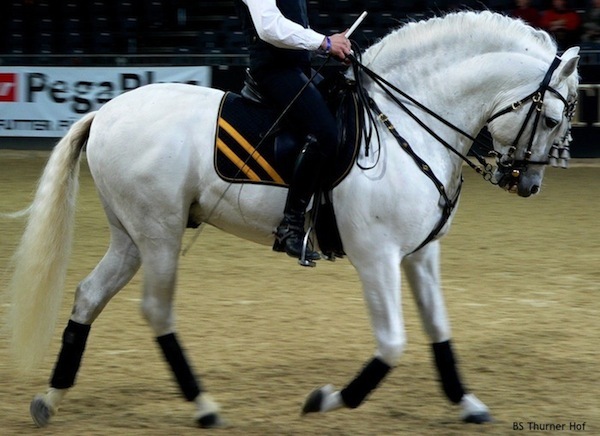 Both inside and outside of Spain their natural talent for Classical Dressage and later modern day Dressage and Showjumping has placed them in top level competition on the international stage. 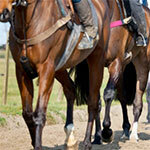 Watch some wonderful videos on this beautiful breed of horse.